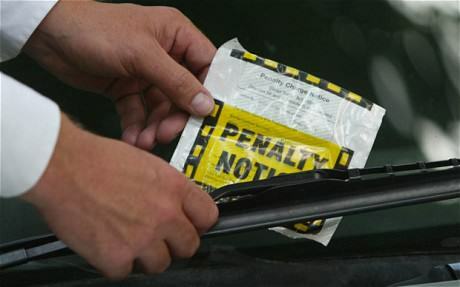 When one driver found himself slapped with a parking fine – all because a stranger had nicked his parking spot, you can imagine he wasn’t too happy. Most people can understand that, and would probably have gone mad themselves, waiting at the guy’s car to confront him, but this dude took a bit of a different approach. He decided to write a pretty nice note, explaining the situation he’d been left in, and stuck it on the windscreen of the car. So far we’ve got one nice guy – and one idiot. 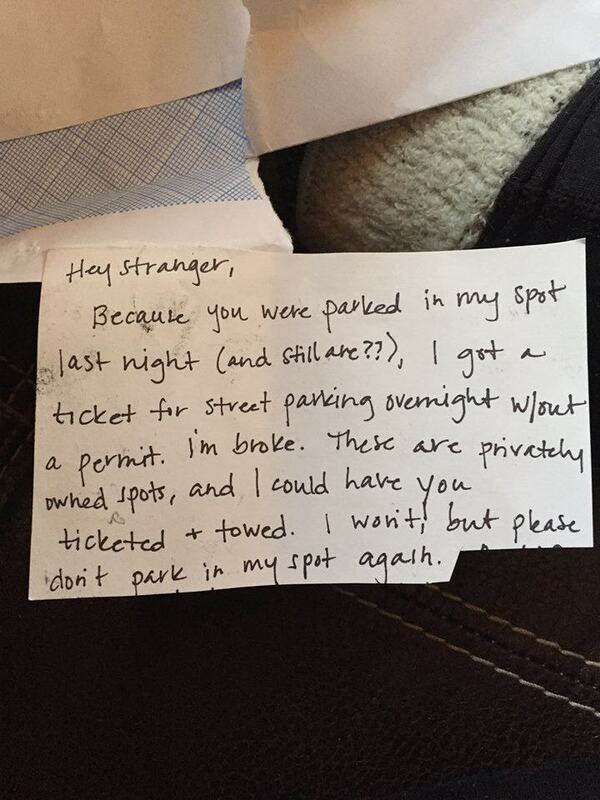 But said idiot got the note, and instead of ignoring it, showed that he too was a decent human being. After reading someone had been fined because of his mistake, he apologised in another note (it’s all about the notes) and stuck some cash in the envelope for good measure, to pay for the fine. 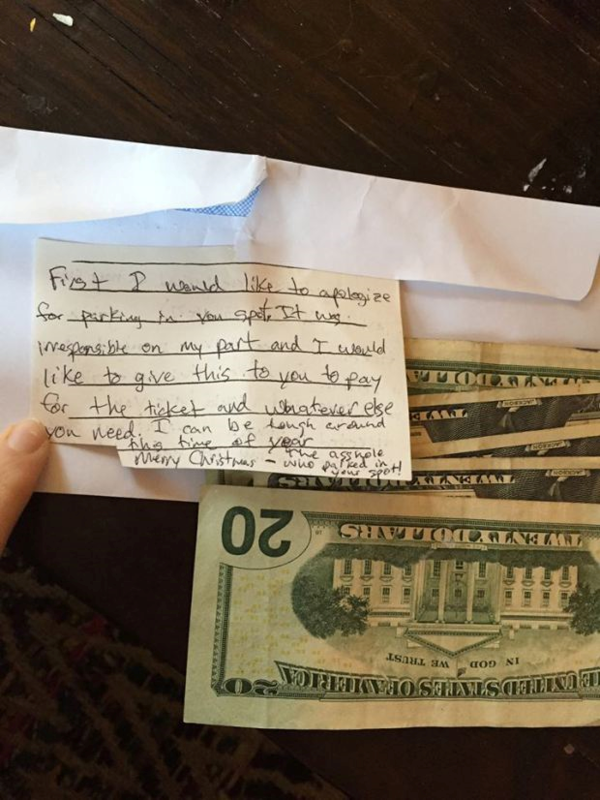 So it turns out there is some goodwill and Christmas cheer to go around after all.